Summer conference is coming up! 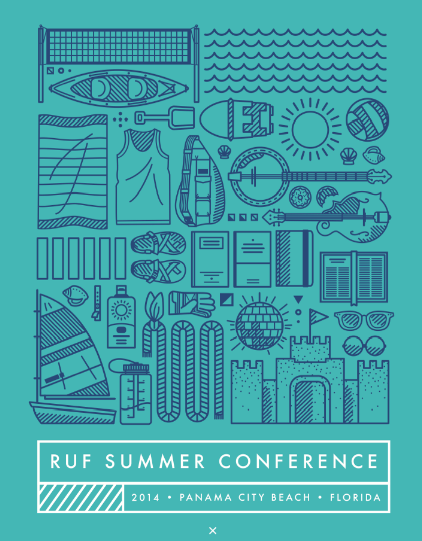 For those who don’t know, RUF Summer Conference is our annual national conference in Panama City Beach, FL. It is a week of fun at the beach, excellent teaching from the Bible, and since we live in Connecticut, there is a great road trip to get there! Registration is now open, and it is only $325 if you register by April 1! Just enter “SD25” as your promo code. To sign up for week 2 with us, click here. We’ll be leaving on 5/11 and coming back on 5/18. Need-based scholarships are available, so don’t let money stand in the way of you coming on this amazing trip!